If you start losing battery power faster than normal, your phone may be straining under the heat. Turn it off to give it a break, and let it cool down before you start it back up. The same advice holds if you simply notice your phone is hot. If it’s noticeably warm to the touch, it’s also working too hard. Give it a break by turning it off until it cools down. Taking your phone inside, fanning it, or holding it near an air conditioning vent can help cool it down quicker. Don’t leave your electronics sitting in the sun or in a hot car. If you do, let them cool in the shade or air conditioning before you use them. If you miss the warning signs and your phone shuts off on its own, remember it’s trying its best to protect the sensitive electronics inside. Cool it down to regular room temperature before you try to turn it back on. While most modern electronics are very adaptable and fairly durable in a wide range of conditions, summer heat can take its toll. 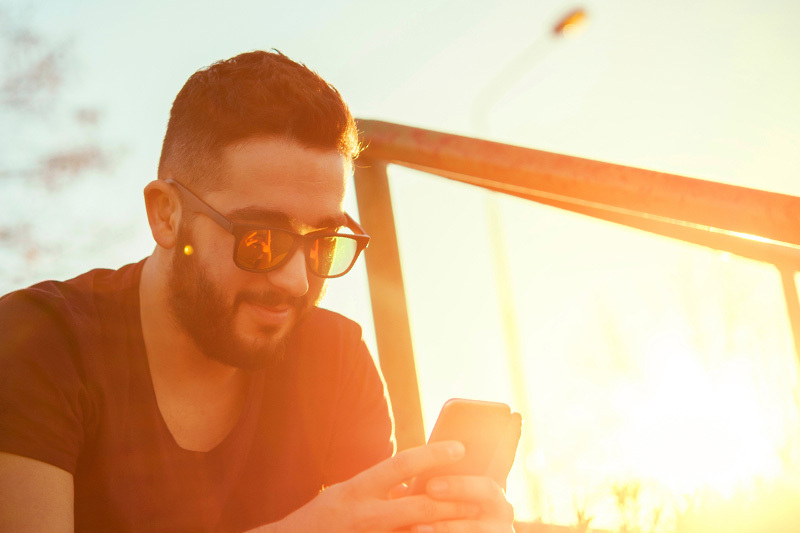 Keep an eye on your phone and keep it out of direct sunlight to make sure it’s cool whenever possible.